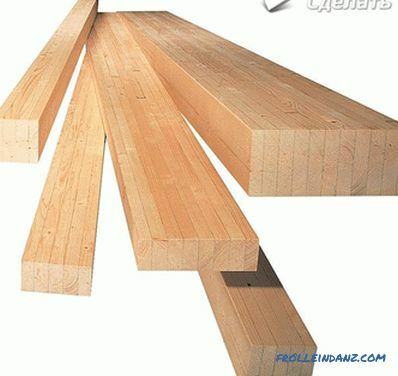 Manufacturers offer consumers a large selection of high quality finishing materials at an affordable price. Such an approach can not but rejoice the person, because at an affordable price you can buy high-quality finishes, which will last for many years. These include the suspended ceiling - a unique material that combines practicality and sophistication. But it must be remembered that sooner or later it will have to be cleaned. In the article we will tell you how to clean it in the kitchen from soot, soot, grease, nicotine and much more. Before proceeding with the cleaning of the surface, it is necessary to become familiar with the basic rules and advice from experts. 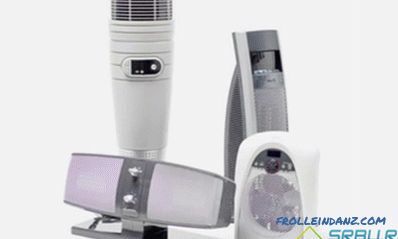 This knowledge and recommendations will allow to avoid deformation, and also will allow to carry out high-quality cleaning of a ceiling from any kind of pollution, even from soot. The best material that is suitable for washing the film is microfiber - a novelty that will delicately and efficiently cope with the task. 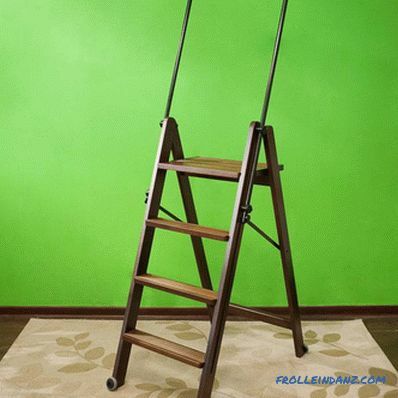 If there is no stepladder or a comfortable ladder, you can also use a simple mop, which should be wrapped with a cloth. 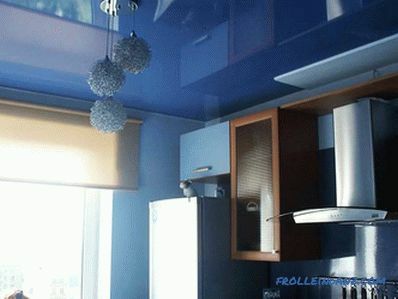 Carefully and with special care it is necessary to select and detergents to clean the ceiling in the kitchen. The use of abrasive powders is unacceptable, as solid particles easily damage the film and leave scratches on the surface. soft washing powder and others. Alcohol-based compositions are considered ideal, for example, means for washing mirrors and windows. 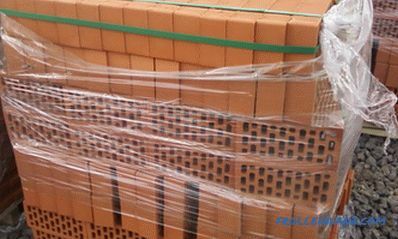 Using them, you can not only remove pollution, but also to preserve the brilliance of the surface. The leader among the aggressors for the PVC film is a solvent, for example, acetone. 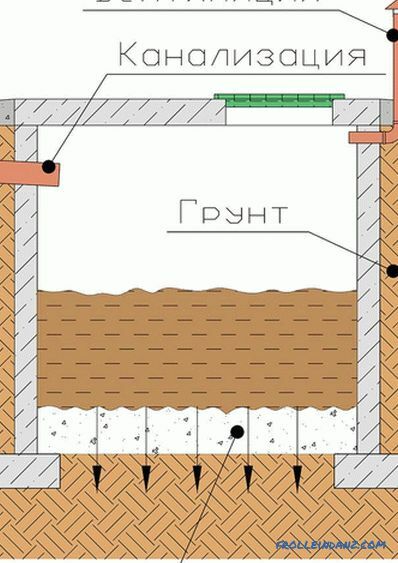 It will quickly corrode the material and a hole will appear in the ceiling, so its use is unacceptable. As you know, Stretch ceilings are of two types: from PVC film and fabric. Depending on the material in question, there are several methods of purification. If we are talking about simple types of pollution, then you can cope with them and a simple damp cloth, for example, suede. 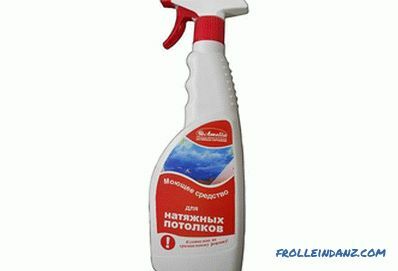 In this way, you can clean the ceiling from stains and dust. With a thick layer of dust after repair and construction work, you can use a vacuum cleaner with a nozzle that will protect the coating from deformation. If necessary, remove traces of the primer, which also hit the ceiling during repairs, you should prepare a soap solution. Liquid or laundry soap diluted in warm water and eliminate contamination with a sponge. Wash should be soft and circular movements, avoiding pressure and pressure to prevent stretching of the PVC film. Also soap solutions can help if you want to get rid of fat, or you can use detergent for dishes. When it comes to suede polyester fabric, you should use a dry brush. As in the previous case, it is necessary to cleanse with soft movements that follow from left to right. After any cleaning, the ceiling surface should be thoroughly dried with a dry and clean lint-free cloth. To clean the surface from soot should be extremely carefully and carefully, because the process can damage the film. Choose the right detergent. The surface should barely touch. When cleaning, pay attention to the presence of seams and seams. In this case, it is necessary to carry out washing only along the seam, and not across. 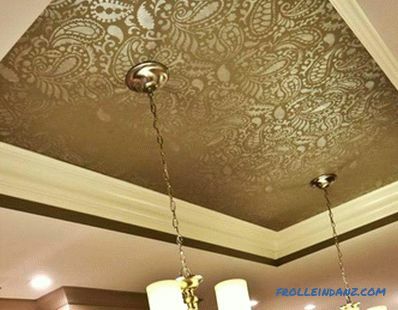 In order to return the characteristic shine to the ceiling, after cleaning it is necessary to wipe the film with a solution on alcohol or liquid ammonia. Also allowed to use vodka, which is diluted in water in a ratio of 1:10. To remove stronger dirt, for example, traces of paint, you should not rely on your own strength, especially if you are not sure about them. In this case, it is better to trust the professionals and ask for help from a special cleaning company. there are often traces in the living room after champagne, so be careful when opening the bottles. 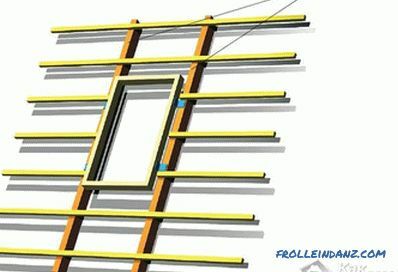 Read the recommendations of the manufacturer and the organization that made the installation of the ceiling regarding the care of the surface of the stretch ceiling. Unlike PVC film, the fabric base is more vulnerable, so you should be careful about cleaning it. All actions must be thoughtful, measured and effortless. The cloth is also amenable to cleaning and washing, but rubbing in one place for a long time is not recommended. If we are talking about dirt, and not about simple dust, it is best to use special tools for washing cloths. They were designed specifically for this purpose. Before making a purchase, consult with the seller. If it is necessary to remove dirt from the glue, it is best to wait until it is completely dry and carefully remove the film, prying it with a sharp object. 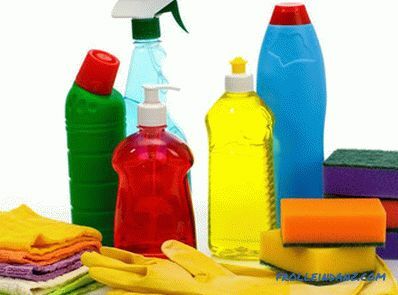 The use of glass cleaner in the case of textiles is prohibited, as it contains substances that can destroy the structure or affect the color. In conclusion, we can say that when cleaning stretch ceilings, it is necessary to select the correct detergents. Everything will depend on the degree and type of pollution, as well as the material of the ceiling.